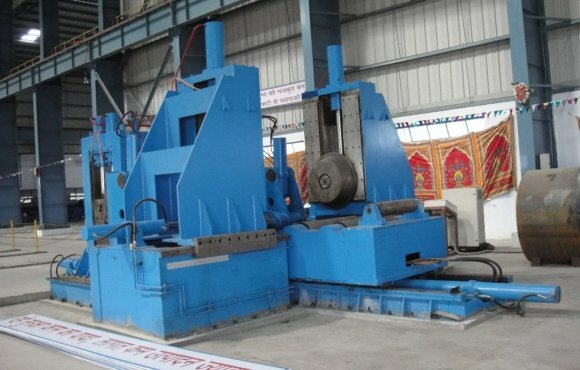 SPIRAL PIPE MILL MACHINE MANUFACTURER. BYARD SPIRAL MILL (BSM) is a private limited company Incorporated in Malaysia. As the general constructor, we first create the highest level of trust and integrity with our clients. DESIGN with latest Technology. BUILT with best quality. COMMISSION with assurance. PRODUCTION with satisfaction. 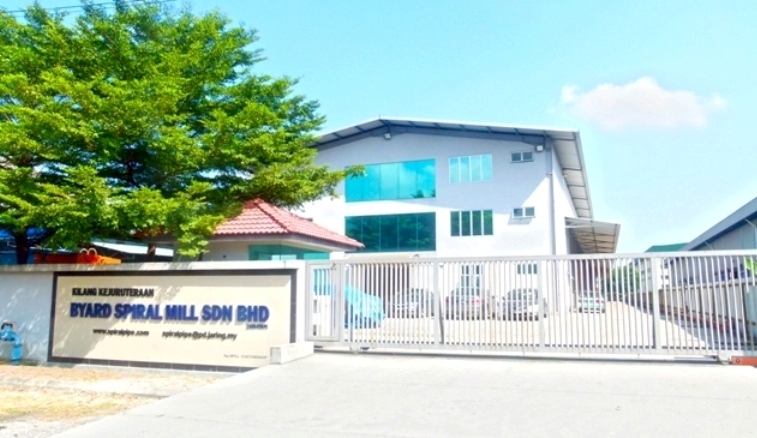 BYARD SPIRAL MILL SDN BHD (BSM) is a private limited company Incorporated in Malaysia since August 2001, with a factory situated in Kuala Lumpur, Malaysia. Sales office is located in Malaysia, Singapore and Germany. 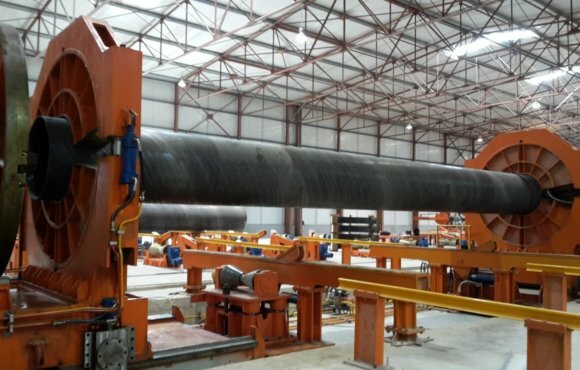 BSM maintains its own in-house team for the design, construction, installation and production of complete Spiral Pipe Mill Line. 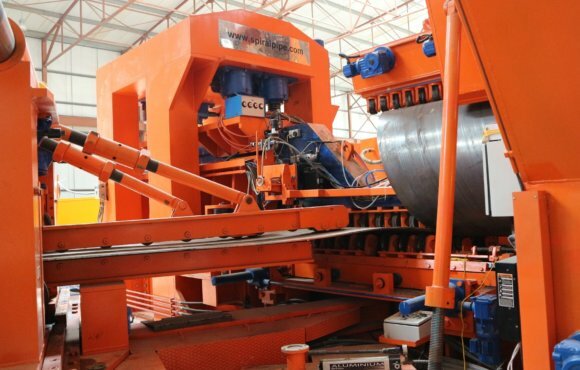 2013, BSM accomplish latest machinery design, construction, installation and production for setting up complete spiral plant with two-stage spiral pipe mill having a production capacity of approx. 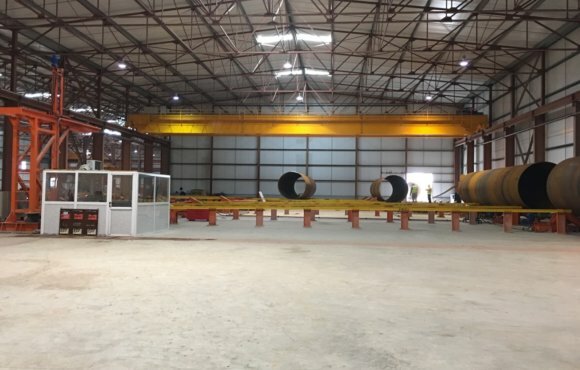 200,000 metric ton per annum(Four welding stations) in KSA. 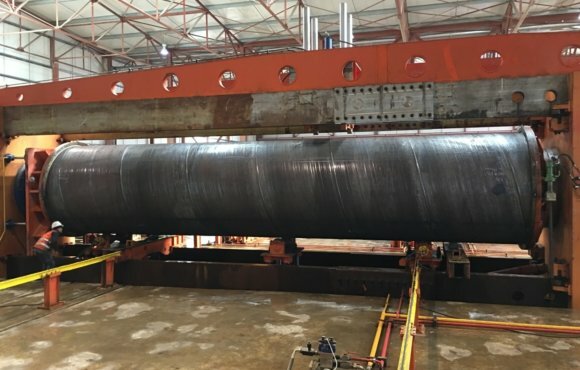 2014, BSM delivered another complete spiral plant with two-stage spiral pipe mill having a production capacity of approx. 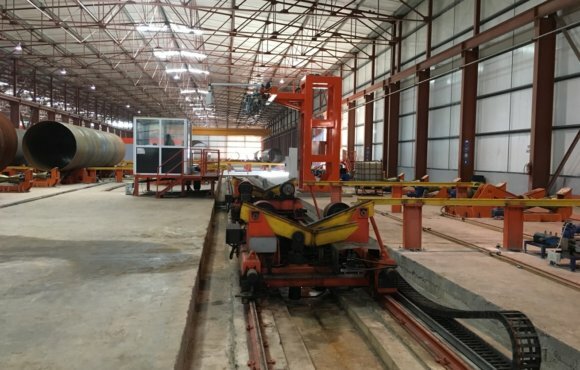 200,000 metric tons per annum (Three welding stations) to Algeria and full production commenced as scheduled. 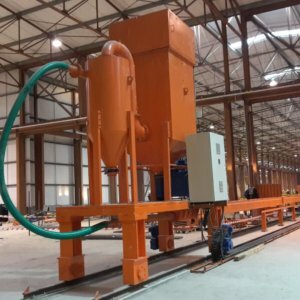 In 2015-2017 BSM Supplied three edge milling stations and two conventional spiral mill to India. Imported Components – GearBoxes (Italy), Laser seam Tracking (Germany/Canada), etc. Electrical controls, Hydraulic design using only reputable names like Siemens, Telemechaique and Rexroth, Vickers and etc. 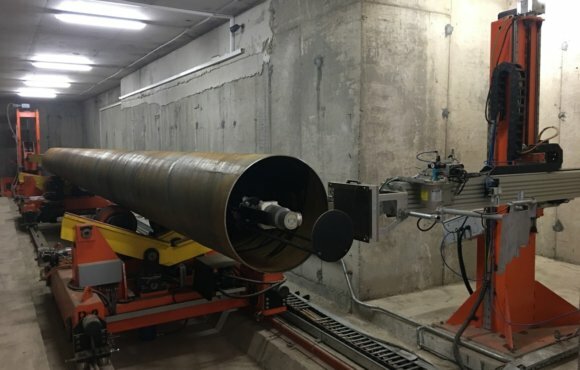 Laser Vision – seam tracking provides precise torch position in the up/down and side way direction for On line/Off-line Welding Station c/w laser camera, real time operating system, HMI running Window XP, Vision algorithms selections. 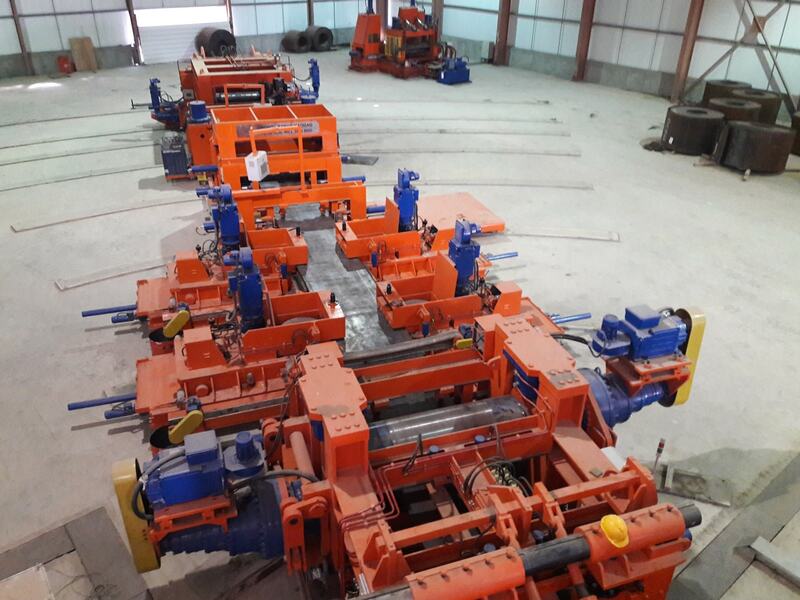 Built spiral pipe machines are built and delivered to customer’s site /factory. 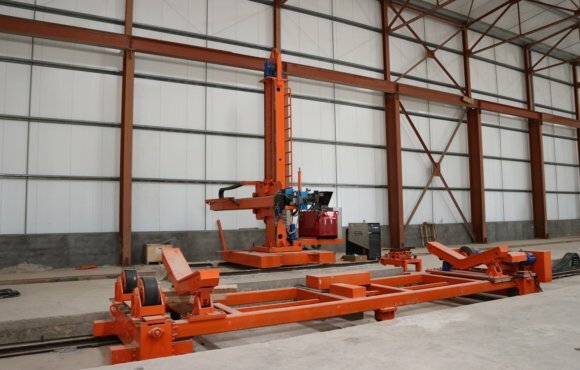 Engineer teams will be sent over to customer’s site for installation, commissioning and training to customer’s employees. After Commissioning support for Production Optimization. 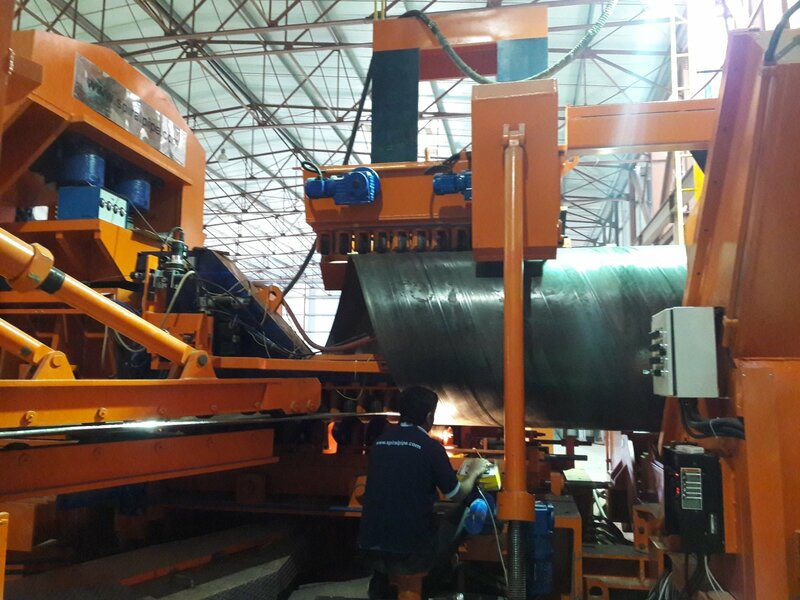 The aim for Byard Spiral Mill Sdn Bhd is to supply equipment that is built with the highest quality and state of the art equipment for extremely competitive prices. 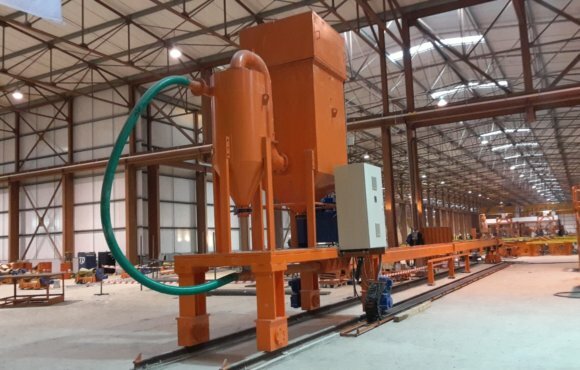 Constant upgrade Spiral Pipe Mill technology. 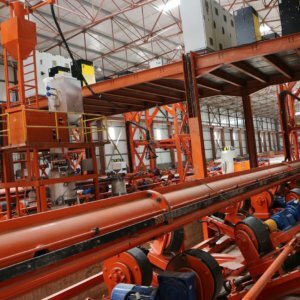 Built, Install, and commissioning with passion and provides full commissioning support for Spiral Pipe Production Optimization. 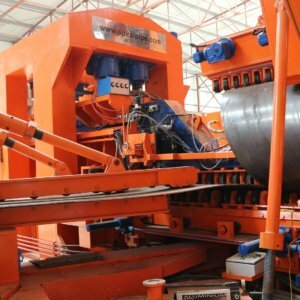 Our manufacturing plant for Spiral Pipe Mill and Off-line welding station situated in Kuala Lumpur, Malaysia, manufacturing for continuous Spiral Mill, downstream equipments – Hydrotester, Beveling Machine. SPIRAL PIPES FOR YOUR NEXT PROJECT? Welcome to Byard Spiral Mill Sdn Bhd website. 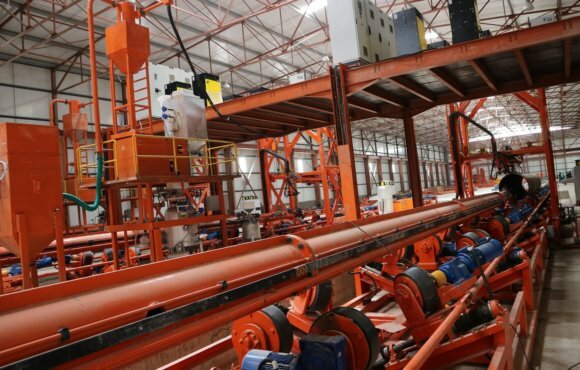 Byard Spiral Mill Sdn. Bhd. 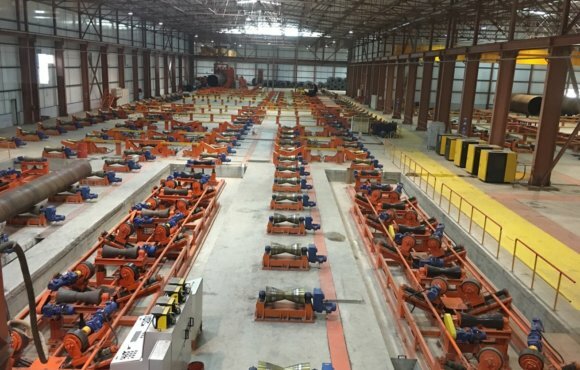 has maintained a good reputation and great experience in spiral pipe mill across to many countries. 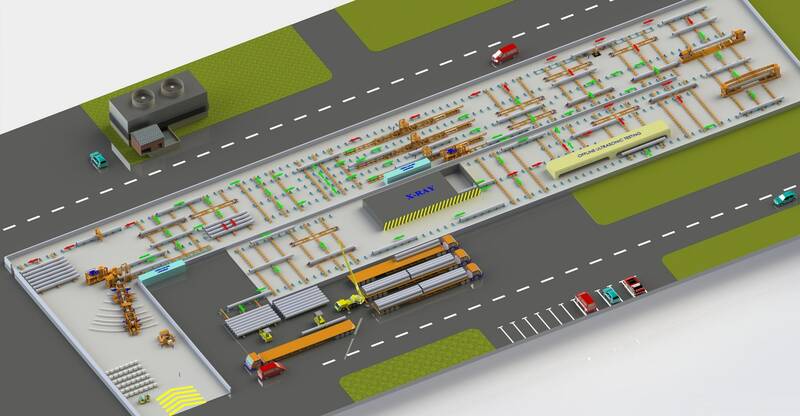 The aim for Byard Spiral Mill Sdn. Bhd. 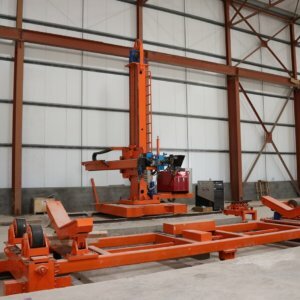 is to supply equipment that is built with the highest quality and state of the art equipment for extremely competitive prices which been the driving force behind the success of the company and will set the course for continues provide excellence equipments. . 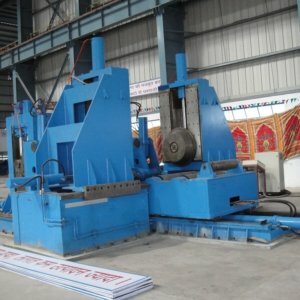 Copyright 2011-2012 © Byard Spiral Mill Sdn. Bhd., All Rights Reserved.